Ecolovy | Famous for Dove Shaped Balloons, Ecologically Friendly Balloons, Weddings and other Events and Ceremonies. Ecolovy, renowned for its dove shaped environmentally friendly balloons, have delighted those who have had them at weddings, parties, other events and ceremonies. In the past, Ecolovy used Japanese traditional paper to make previous balloon models, Ecolovy now uses newer, improved biodegradable materials in the production of its newer models to make the balloons even more Earth friendly. We also make custom shaped balloons. We will give you a quote on your custom order after thoroughly discussing what your specific needs are. Feel free to consult us with any inquiries you may have. Custom orders usually require more than 2 months to fulfill, so please plan your order well in advance. Have a Custom Print on any Apollo Series Balloon.Ask us about custom price quotes and delivery dates. 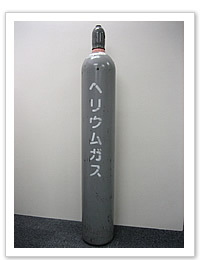 The balloon is made after the custom image is created and applied. Print Information: Full color; pictures or company logos, any image is possible. Silk Screen Prints are printed on balloons that have already been made. Only applicable to Round, Star-shaped, and Face-shaped Balloons. 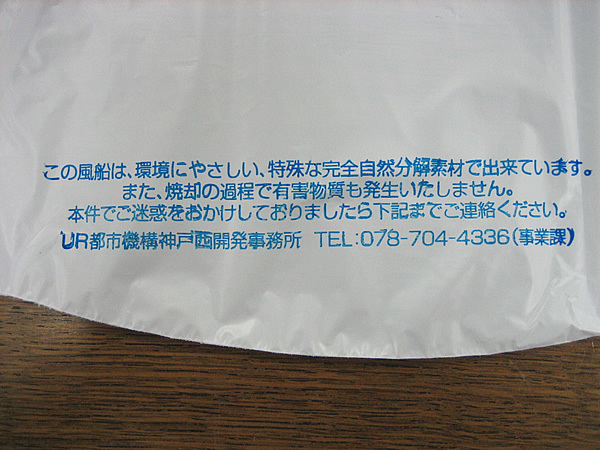 Print Information: Print is limited to 1 color. We do not make multiple color Silk Screen Prints. Print Information: Stamp is limited to 1 color. We do not make multiple color stamps. 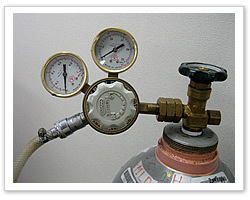 Because the helium inside the tanks is under very high pressure, we recommend you use a pressure regulator when inflating Ecolovy balloons. Not doing so may cause the helium to escape the tank at high pressure resulting in damage to the balloon. A feature that only biodegradable balloons are capable of! You can put flower seeds into your Ecolovy balloon and release them into the air. 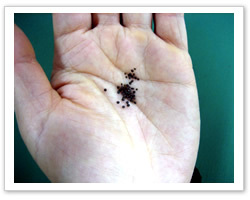 Our company uses “Babies’ Breath,” flower seeds because they are small and their round shape will not damage the balloon. If you would like to put your own flower seeds into Ecolovy balloons, please contact us since we must take into account the size of the seeds and their shape as they may potentially damage the balloon. Please contact us for more information. Ecolovy balloons are being used at various places ranging from school events and weddings, television shows and commercials, even major international events such as the opening ceremony of the Olympic Games. If you are looking to have an event with many balloons but want to be friendly to the environment Ecolovy can make it possible. We will take care of all organization, production, and planning in order to make your event a huge success so please consult us with any questions you may have. Video : "How to inflate Ecolovy balloon"
Famous for Dove Shaped Balloons, Ecologically Friendly Balloons, Weddings and other Events and Ceremonies.